5 Bdrm Detached Listed Grade C dwellhouse along with former Listed Grade C Store & former Post Office with flatted accom. above. Donbank: Ground flr: V/bule. Hall. Lounge. Dining rm. Bdrm/Living rm. Kitch. Utility rm. Former Maid's rm. Mezz flr: Bathrm. 1st flr: 5 Bdrms. Bridge of Alford Store (fire damaged). Bridgeview: Ground flr: Former Post Office. 2 rms. Bridgeview Flat: Ground flr: Bathrm. 1st flr: 2 rms. Kitch. Boxrm (CT Band - F). Garden. Price over £250,000 Entry by arr. Viewing contact solicitors. (EPC band - F). 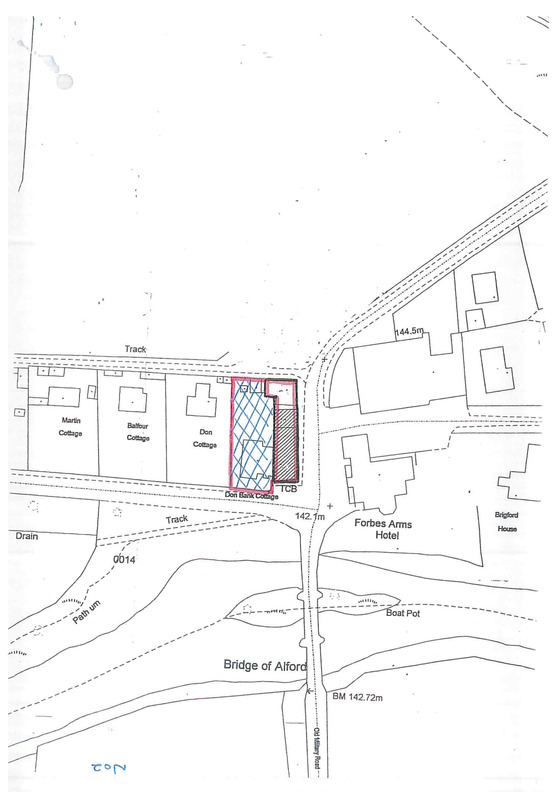 We offer for sale Donbank which is a landmark building on Donside, standing on the north side of the Bridge of Alford with an open outlook over the River Don and countryside beyond. 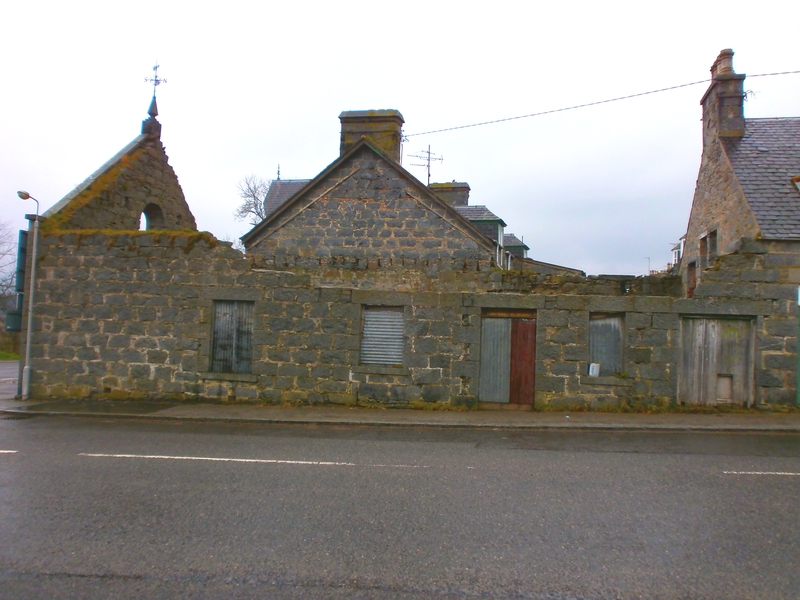 Also within the site is the original Bridge of Alford Store, both of these buildings are Category C listed. Donbank is still currently being occupied as a home, has many beautiful traditional characteristic features but would benefit from a degree of upgrading. Attached to this is the old Bridge of Alford Store which was damaged by fire in 1970. This was a single storey building with shop on the ground floor and living accommodation above. 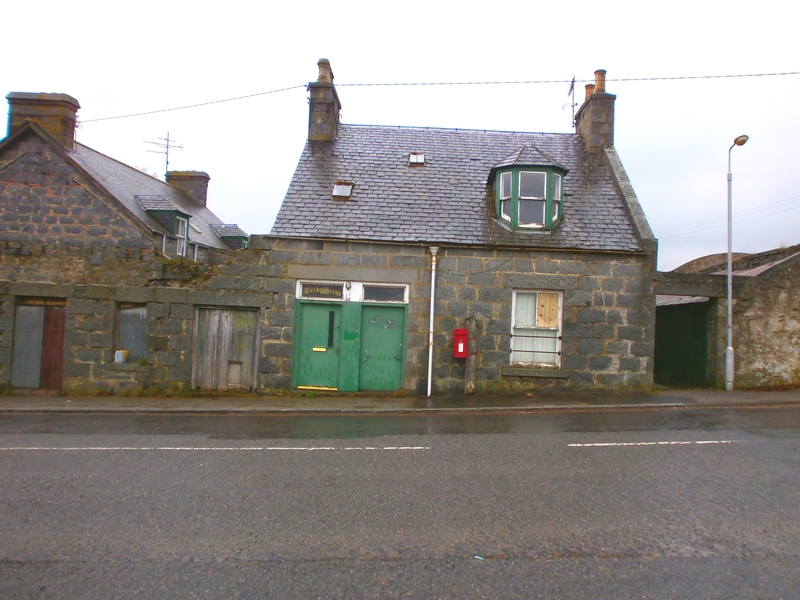 To the rear is Bridgeview which was the former Post Office where there are two rooms and flatted property above, both requiring extensive upgrading. Donbank has a small garden to front with the garden to the rear enclosed and within this area is the rear of the former Alford Store and Bridgeview. 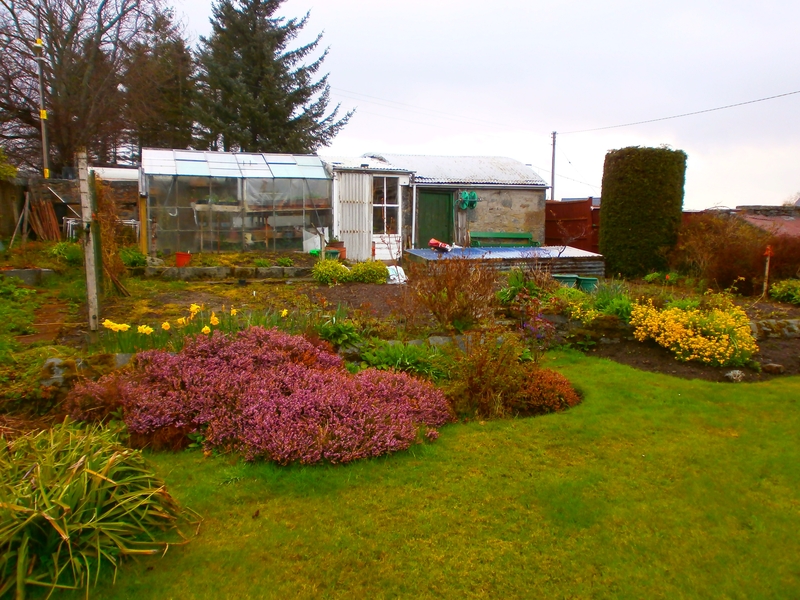 It enjoys a pleasing, open, sunny aspect, it is exceptionally well stocked and features a large shed and greenhouse. 18' x 15'8" (5.49mx4.78m) approx. 18'3" x 14' (5.56mx4.27m) approx. 13'7" x 12'9" (4.14mx3.89m) approx. 14'1" x 10'7" (4.29mx3.23m) approx. 9'6" x 7'10" (2.90mx2.39m) approx. 7'8" x 7' (2.34mx2.13m) approx. 11'3" x 7'5" (3.43mx2.26m) approx. 17'9" x 14'5" (5.41mx4.39m) approx. 14'1" x 10'9" (4.29mx3.28m) approx. 14'2" x 8'6" (4.32mx2.59m) approx. 14'2" x 13'2" (4.32mx4.01m) approx. (GF) Former Post Office, Two Rooms. (GF) Bathroom. (FF) Two Rooms, Kitchen, Boxroom. Directions: Travelling west from Aberdeen via Westhill and the Dunecht/Alford road, continue through the village of Alford following the road to Strathdon. Continue over the Bridge of Alford and Donbank is the property ahead on the left hand side. Location: Bridge of Alford is a small settlement just outside Alford on the road to Strathdon. 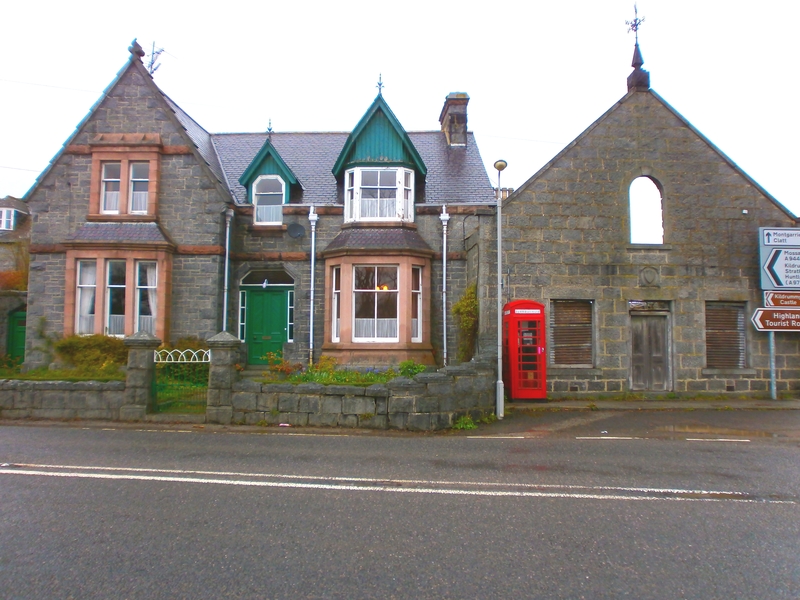 It is situated in an unspoilt countryside on the banks of the river and has the popular Forbes Arms Hotel and is located 25 miles west of Aberdeen. The village of Alford which is close by has an excellent range of local facilities. There are also primary and secondary schools, swimming pool, dry ski slope and an 18 hole golf course. It is renowned for the Transport Museum and the recreational facilities of Haughton Park.